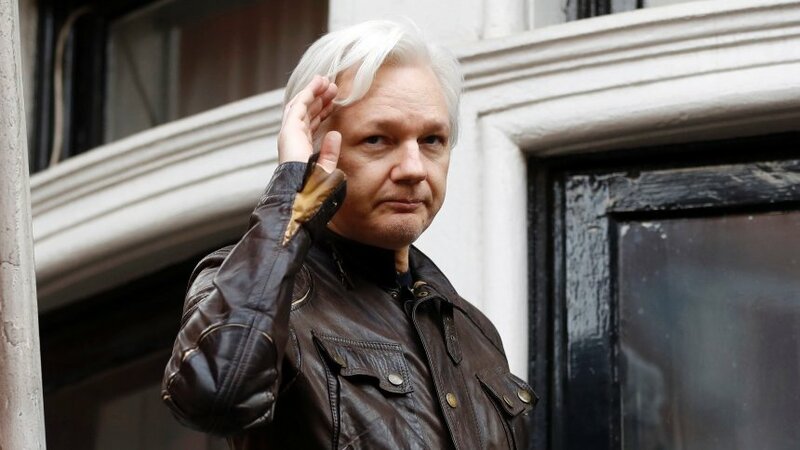 WikiLeaks founder Julian Assange’s 7 year stay at Ecuador’s embassy has come to an end today as he has just been arrested by the British police. Assange who has been living at the embassy since 2012 had his asylum status withdrawn by Ecuador, facilitating the arrest. According to reports, Assange was carried out of the embassy by authorities, and taken into custody at a central London police station. His platform, WikiLeaks publishes top secret/classified information, news leaks provided by anonymous sources. The platform rose to fame in 2010 when it published classified US documents leaked by Chelsea Manning (former Army intelligence analyst). In 2012, Assange was first granted asylum to avoid extradition to Sweden over sexual assault allegations. And though the case was later dropped, Assange feared US extradition due to his work with WikiLeaks and remained in the embassy. He has also been accused of several offences including aiding Russia’s interference in the US elections by publishing about 19,000 emails from Clinton’s campaign. Last year, his stay at the embassy was in question as the president of Ecuador, Lenin Moreno, said he might have to withdraw his asylum. Hence, Assange was given new rules in October to follow which includes avoiding political interference and not using the embassy’sWi-Fi. His lack of access to the internet led to the appointment of Kristinn Hrafnsson as new Wikileaks editor. Also, Moreno calls out Assange’s intervention “in the internal affairs of other states.” A release of confidential Vatican documents by Wikileaks in January cemented the president’s notion that Mr. Assange was still involved in Wikileaks. This is in addition to other allegations like blocking security cameras, mistreating guards, and even accessing the security files of the embassy without permission. Although he had repeatedly denied any wrongdoing, he is expected to be presented at Westminster Magistrates’ Court soon.